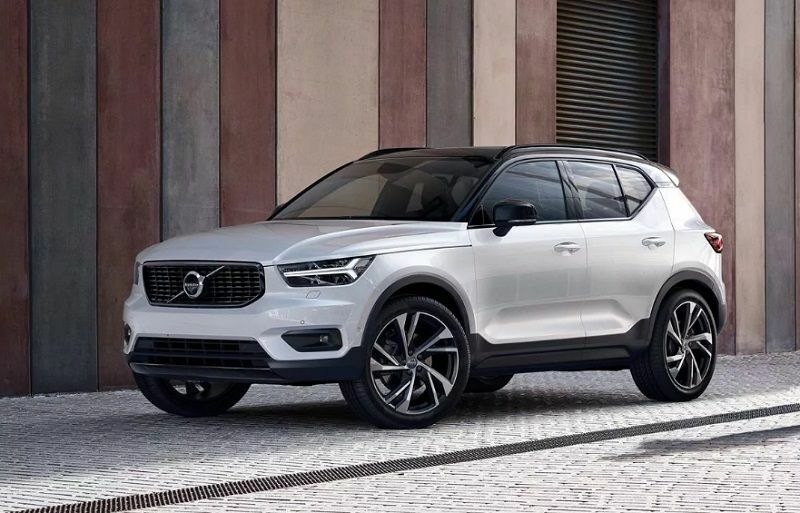 Swedish automaker Volvo Cars has started producing its XC40 compact crossover SUV in China to bump up capacity to meet higher than expected demand, the Swedish carmaker said on Friday and was reported by Reuters. The popular XC40 was named the 2018 European Car of the Year. Volvo has been shuffling manufacturing facilities for its models amid the trade ongoing trade war between Washington and Beijing. The dispute has been squeezing capacity at Volvo's Ghent, Belgium factory, the only site where the XC40 currently produced. Volvo, which is owned by China's Zhejiang Geely Holdings (Geely), said that from April 8 the XC40 was being manufactured in Luqiao, south of Shanghai. Geely owns the Luqiao assembly plant, but it operated by Volvo Cars. 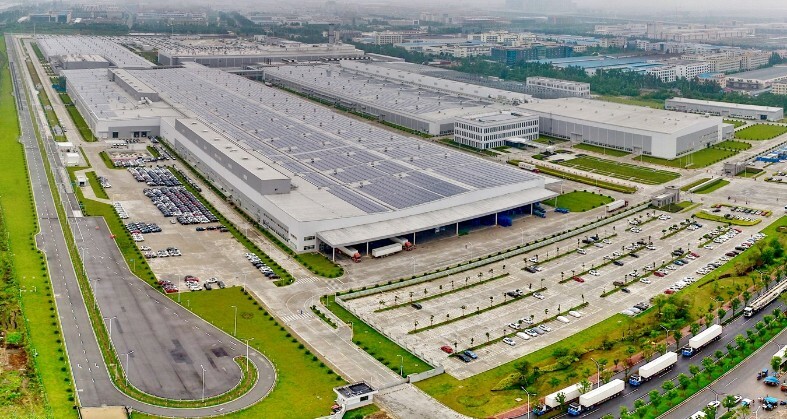 The Luqiao assembly plant is owned by China's Geely and operated by Volvo. "Demand for the XC40 has exceeded our most optimistic expectations," Volvo CEO Hakan Samuelsson. 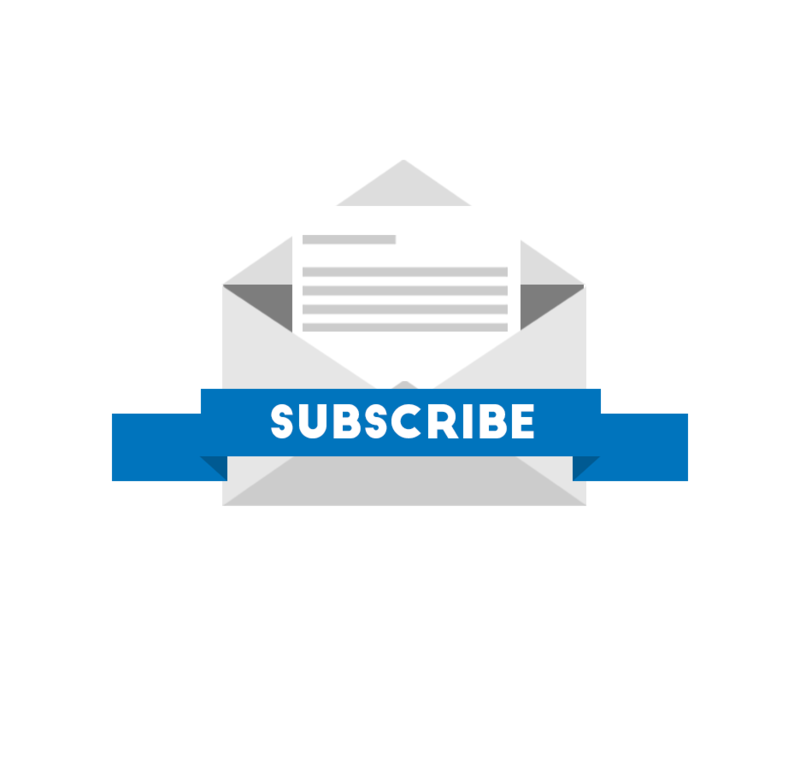 "Building (it)... in Luqiao creates extra capacity, adds flexibility to our global manufacturing network and is a clear proofpoint of our strategy to ‘build where you sell'." The XC40 is based on a platform Volvo developed with its parent company Geely. The platform is designed to share the costs of developing and manufacturing a competitive vehicle. The platform, called Compact Modular Architecture (CMA), is shared by vehicles produced by Geely under its Lynk & Co nameplate and electric brand Polestar, with Geely also planning to base a new smaller crossover on the CMA. Polestar, Volvo and Geely's electric performance brand, said separately on Friday that starting next year it would also use Luqiao to produce the upcoming Polestar 2, its first fully electric sedan that is intended to rival Tesla's mass market Model 3. Volvo also builds vehicles in the U.S. in Charleston, South Carolina. The plant which opened in 2018 build the Volvo S60 for the U.S. domestic market and international exports. Beginning in 2021, the next generation XC90 premium SUV will also be built at the factory. Like the smaller XC40, the full-size XC90 is built on Volvo's Scalable Product Architecture (SPA) for larger vehicles. The architecture is designed to make it easy to add sophisticated functions and new technology, including microprocessors, sensors and camera technology.